Have you ever heard that saying, "the kitchen is the heart of the home?" I think it's cute, but I really think that the bed is the heart of the home. Nonetheless, the kitchen is where you feed yourself - arguably, the most important thing about self-care other than sleep. So, we want to make sure our kitchen experience is as optimal and healing as possible. It was one thing to figure out that the food I was putting in my body could of been laced with funky pesticides and heavy metals, because the switch was easy. Go organic. Put your money there instead of other places. But then, I learnt that what we cook our foods in and what we eat them with is important too. Things like water quality suddenly became a top priority to invest in. I'm going to give you a tour of my toxic free kitchen in hopes to assist you in creating your own meal center haven. First, my number 1 kitchen essential is a berkey filter. City water is often not great for you in terms of chemicals and heavy metal content. Fetching plastic water bottles is a hassle and then you have to worry about BPA as well. It would be ideally to have full home filtration system, but until that's financially feasible with ease, I do the berkey filters for my water and for my shower. Click here for the one I have. I make my friends drink a sip of city tap water and then a sip of my berkey water, and it is AMAZING to compare. Then you want to tackle your pot and pans situation. I use a green life cookware set - here's a link to a cool turquoise set I love. 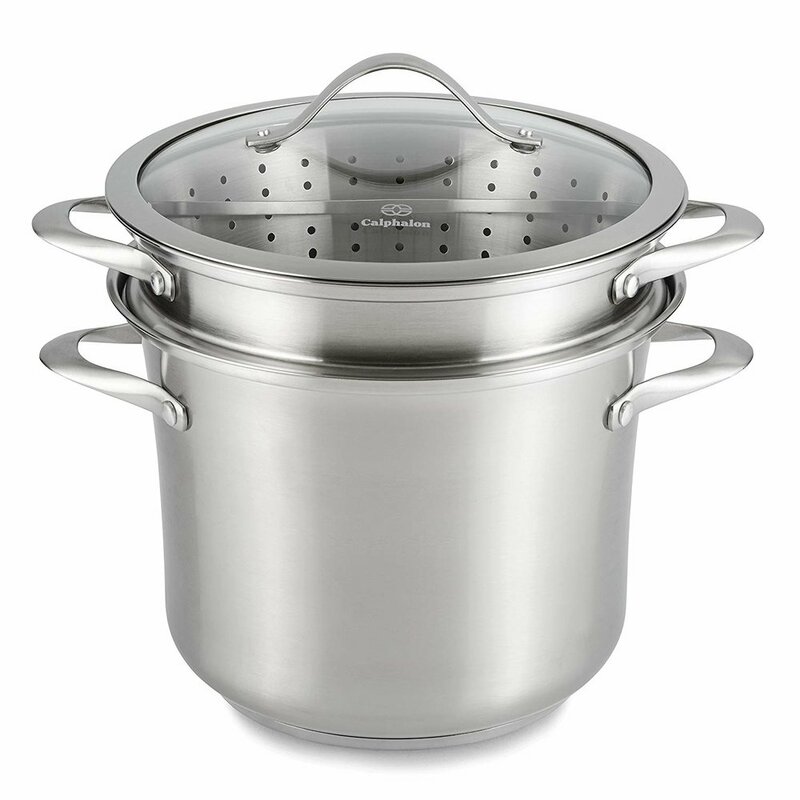 I use this big pot to steam in. I also use it to make big batches of the Medical Medium healing broth in it. 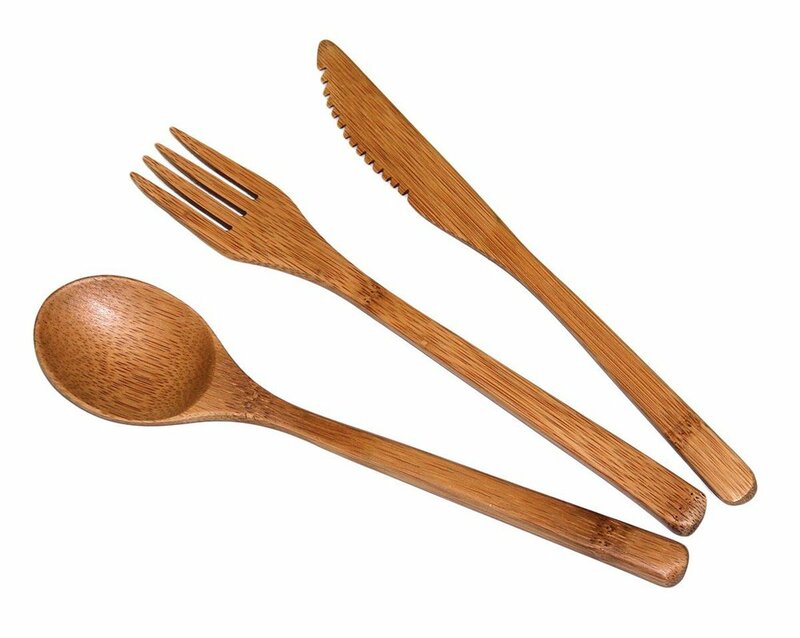 I use this bamboo set. 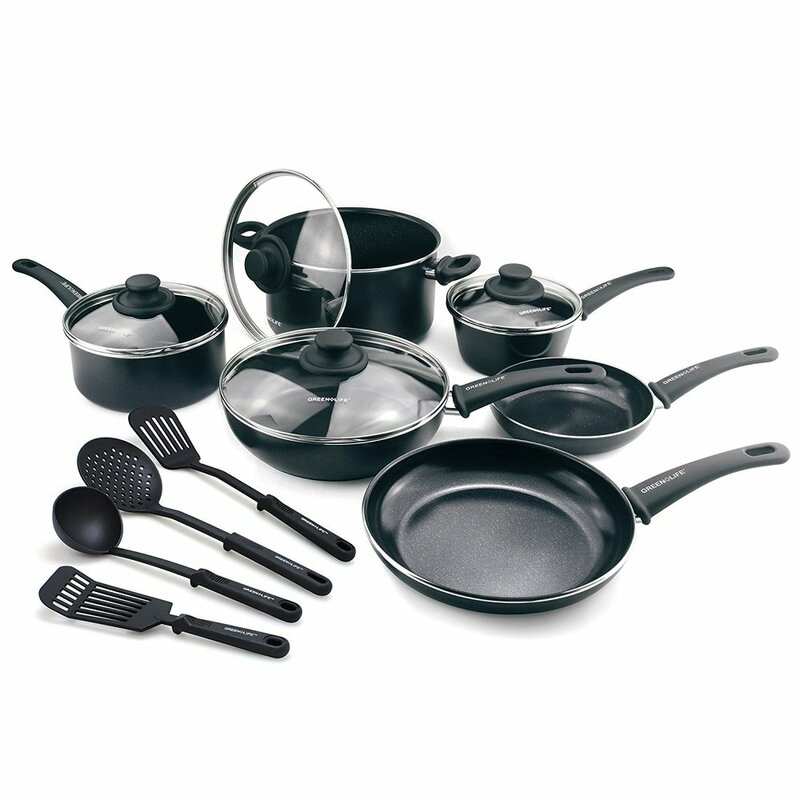 As well as this stainless steal set. Now, in terms of dishes. I use mason jars as cups to drink out of. As well as toxic free glass containers to store food in and beautiful ceramic non toxic plates to eat off of. In terms of what I wash my dishes with, I use Meyer's, usually in lavender because I like it like that. First, my juicer is this OMEGA one. Then, I have a vitamix which is stellar for every single day use. Vitamix is BPA free even if they use plastic. Cap it off with a spiralizer which is the bomb for sweet potato zoodles and you have a kitchen that heals. *All photo credit in this blog goes to Amazon.